Beautiful brick tudor home. Historic home with awesome parquet floors in big front room, office or study and dining room. Huge wide open family/living room with newer carpet. Large kitchen with newer appliances and ceramic tile floor. Half bath on main floor with a full new bathroom on 2nd floor along with 2 large bedrooms with carpet. Can access the balcony from one of the rooms with brand new finish on the walking surface. Large basement with bedroom/sitting room with a nice bathroom with jetted tub. 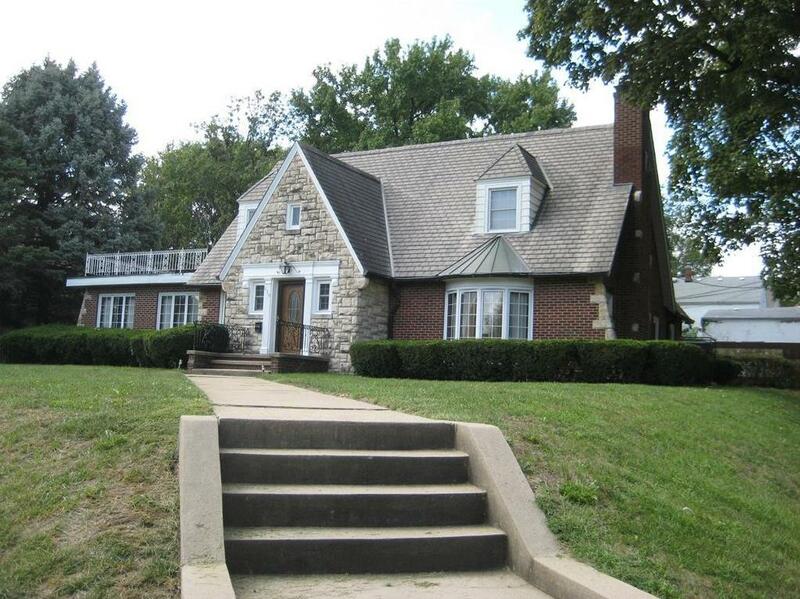 630 N 25th Street (MLS #2130823) is a tudor single family home located in St Joseph, MO. This single family home is 2,057 sqft with 3 bedrooms and 2.5 baths. This property was listed on 03/18/2019 and has been priced for sale at $184,900. Nearby zip codes are 64501, 64503, 64505, 64507 and 65403. This property neighbors other cities such as Country Club, Elwood and Wathena. Listing Last updated 04/22/2019 11:15 AM CDT . Some properties which appear for sale on this web site may subsequently have sold or may no longer be available. Walk Score provided by Walk Score. Mapping data provided by Google and Bing.